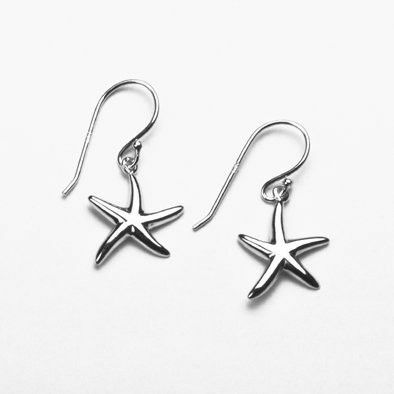 This beautiful pair of earrings feature two sterling silver starfish. 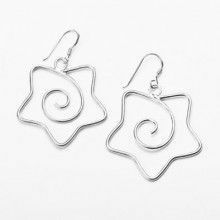 The earrings measure 1 1/4" in length, while the starfish have a width of Approximately 1/2". 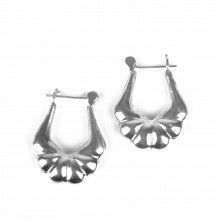 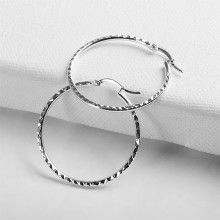 A great gift for all ages, this sterling silver set of earrings is both formal, and playful. 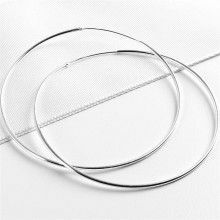 Earrings Measure: 1 1/4" x 1/2"